Authorities say a former salesman at a Florida Porsche dealership scammed more than 30 customers out of about $2.2 million by selling them non-existent cars. 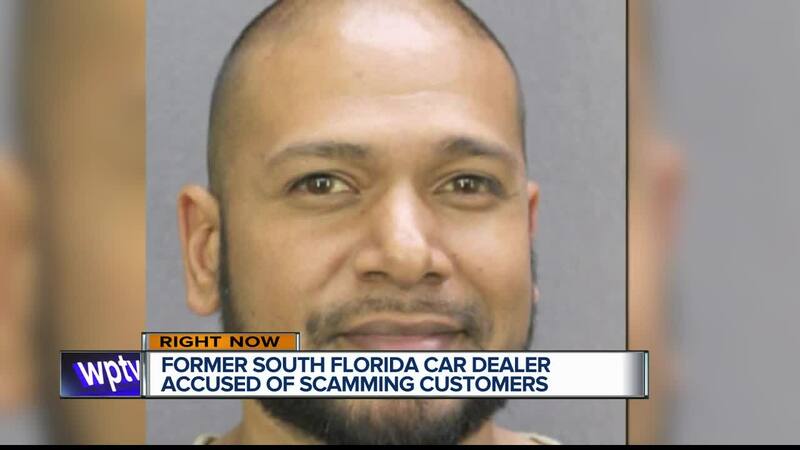 FORT LAUDERDALE, Fla. (AP) — Authorities say a former salesman at a Florida Porsche dealership scammed more than 30 customers out of about $2.2 million by selling them non-existent cars. Records show 44-year-old Shiraaz Sookralli made his initial appearance Tuesday in Fort Lauderdale federal court. He faces mail fraud, wire fraud and money laundering charges. A criminal complaint says Sookralli, who had been a salesman at Champion Porsche in Pompano Beach, created a shell corporation with a similar name in 2017. Investigators say Sookralli then made bogus sales orders for non-existent future exotic Porsche models and took deposits with his shell company's bank account. Champion Porsche, which did not authorize the transactions, contacted victims and cooperated with law enforcement after learning of the scheme. A message seeking comment from Sookralli's attorney wasn't immediately returned.